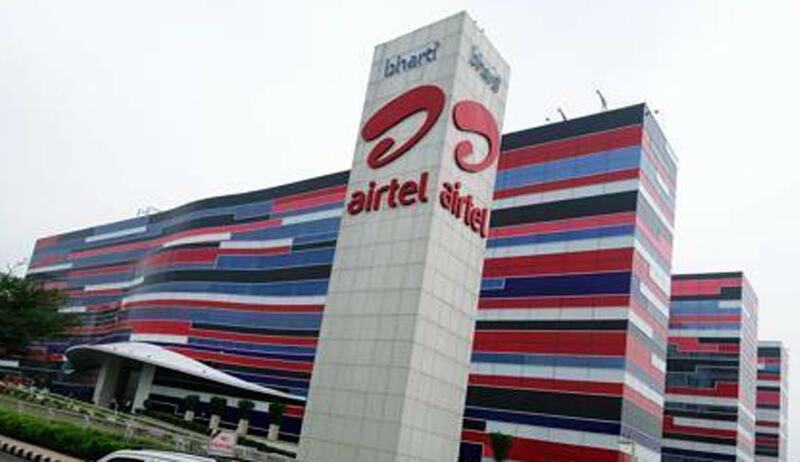 The Delhi High Court has quashed notices issued by the Income Tax department to Bharti Airtel on account of failure to deduct tax at source on payments of interconnection usage charges to non-resident operators. The court held that the provision of “reasonable time” be read into the act for initiating action, as no reasonable time has been expressly provided in the Income Tax Act, 1961, which make the notices invalid under the statute. Bharti Airtel had engaged with certain non-resident entities for interconnection from which some charges were accrued. The Income Tax department had issued two show cause notices on 31 March, 2011, and 5 March, 2012, to the firm asking why it should not be deemed to be an assessee-in-default, as it made payments on account of interconnection charges to various foreign entities without deduction of tax under Section 195 of the Act. The charges relate to the periods of 2001-02 and 2010-11. The tax authorities cannot claim jurisdiction to issue show cause notices holding Airtel to be at default under provisions of the I-T Act, the court stated.